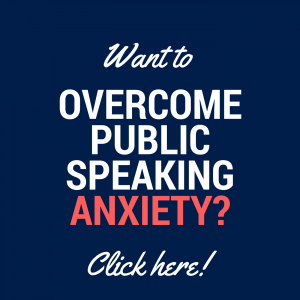 Want to build your public speaking skills but feel overwhelmed or don’t know where to start? 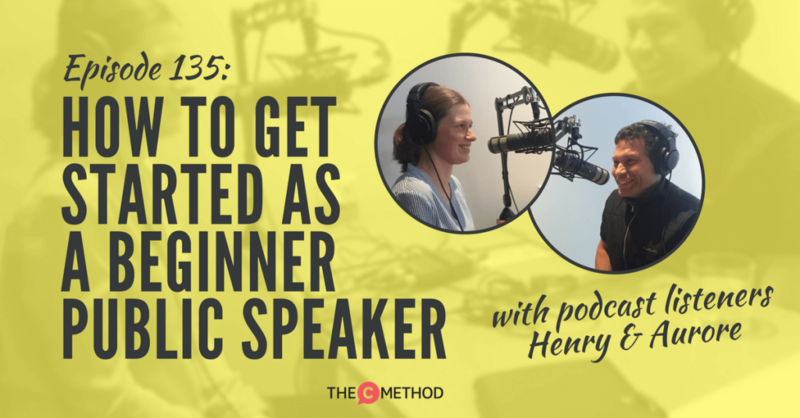 This week I am very excited to introduce you to two inspirational podcast listeners, Henry and Aurore. They are both passionate Toastmasters, and what impresses me the most is that even though they are relatively new to Toastmasters and public speaking, they are actively pushing their comfort barriers and building their confidence and skills one step at a time. 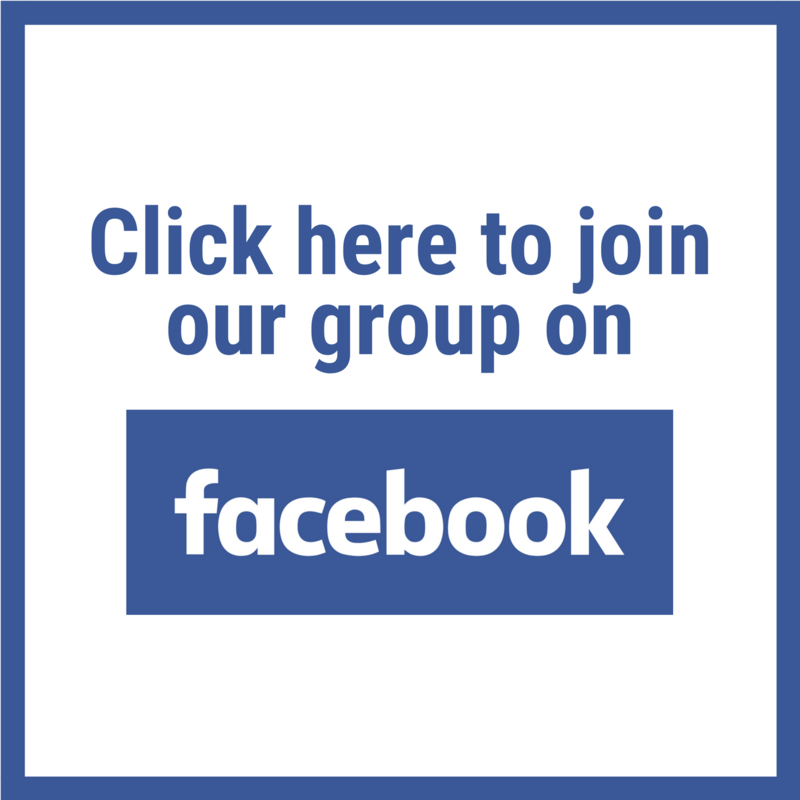 After reaching out to me, I asked if they would join me on the show to share why they joined Toastmasters, how they got through those first few terrifying speaking experiences, their tips for people getting started in public speaking, and how they built confidence even with the added challenge of English being their second language. I admire both of them so much, and I am so excited to share their stories with you! 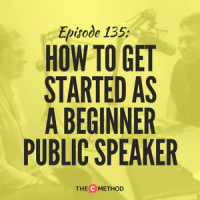 This podcast is for you if you are brand new to public speaking, or you’ve recently gotten started on on your journey, because you will be learning from people who have gone (and are going) through a very similar process themselves. We also talk about the upcoming Toastmasters D73 Semi-Annual Convention, happening on Saturday 18 November in Melbourne. 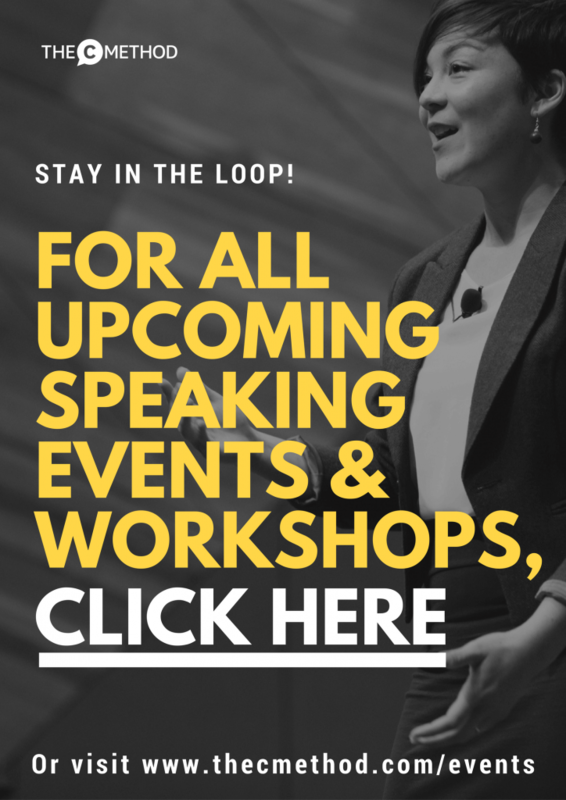 If you’re looking to build your skills and confidence with speaking, want to learn from highly successful speakers, and network with a super friendly bunch of people (I can vouch for that! ), make sure you check it out and grab your tickets here. Free Download: steal my speech & presentation writing template!